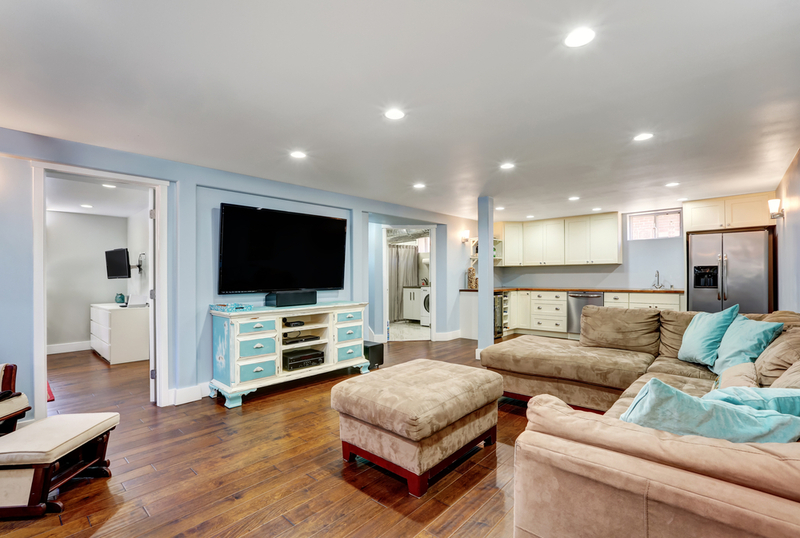 With that in mind, we’re sharing a few ideas on how you can transform your finished basement into one of your family’s favourite spots in your home. With a finished basement, you can ditch the gym membership. 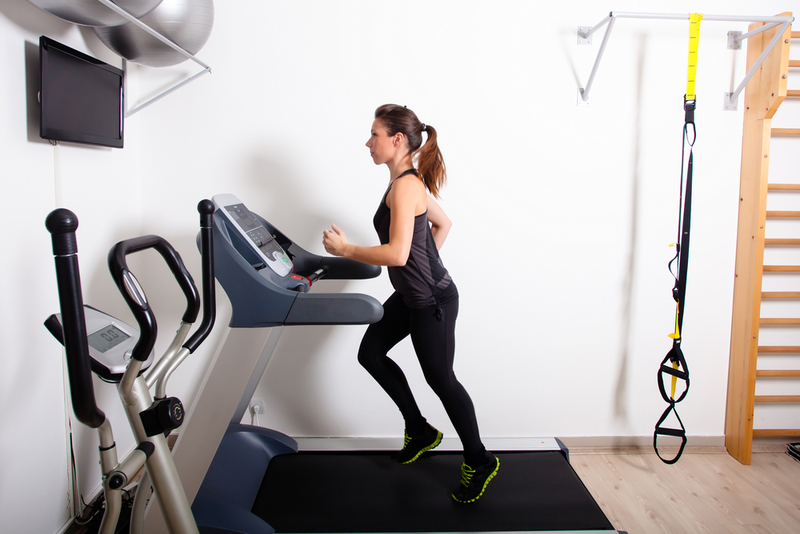 In order to use the space efficiently, consider multi-function workout equipment. Free weights are a staple of any home gym, and you’ll always find use for a yoga mat or exercise ball. You can complete the look with a giant wall mirror so you can see your progress and perfect your form. 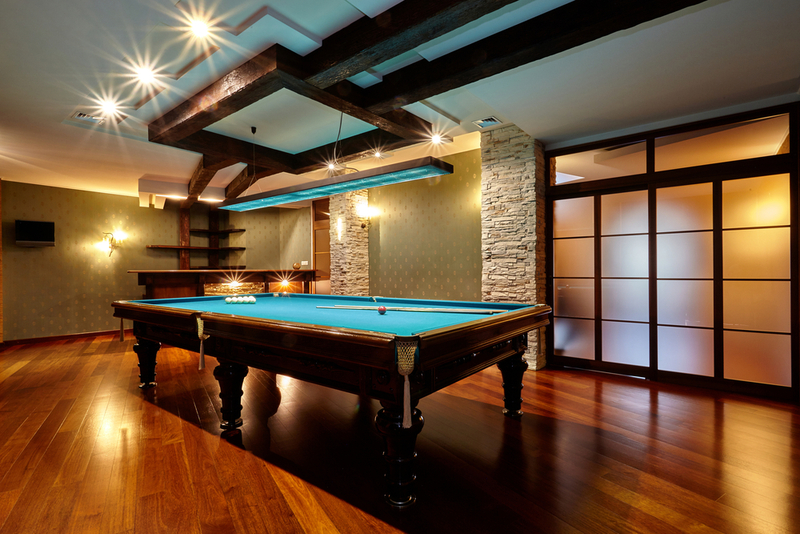 The basement is a great space to turn into a games room. The billiards table can be the centrepiece, then you can add shelving for your board games and even have a table or two with comfortable seating for when your family settles in for games night. When playing long games like Monopoly or Risk, refreshments are essential, so it’s also a good idea to set up a mini-fridge. We’re not just talking about a large TV – we’re picturing a projector and a huge screen. Big, comfy chairs also add to the movie-going experience. If you really want to go all out, invest in a popcorn machine and some track lighting for your floor. Your basement can also be a zone just for your children. The nice thing about this concept is that it keeps the space flexible, allowing you to make changes as your children grow up. 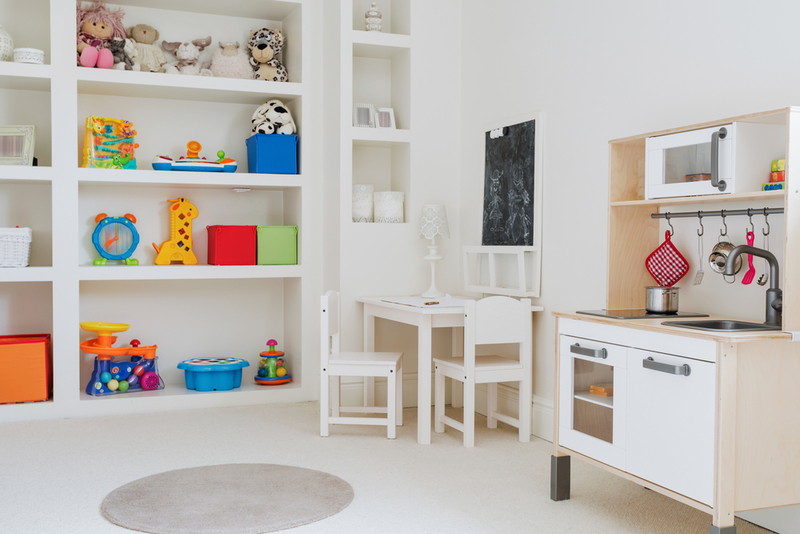 The colourful walls and toy chests make sense when they’re younger, but eventually, you’ll want to update the colours to more neutral tones and their kids’ toys would likely be replaced by other forms of entertainment. If you work from home, having a private and quiet space is a must. With some shelving, file cabinets, a beautiful desk, and some other office essentials, your finished basement can be a true place of business. 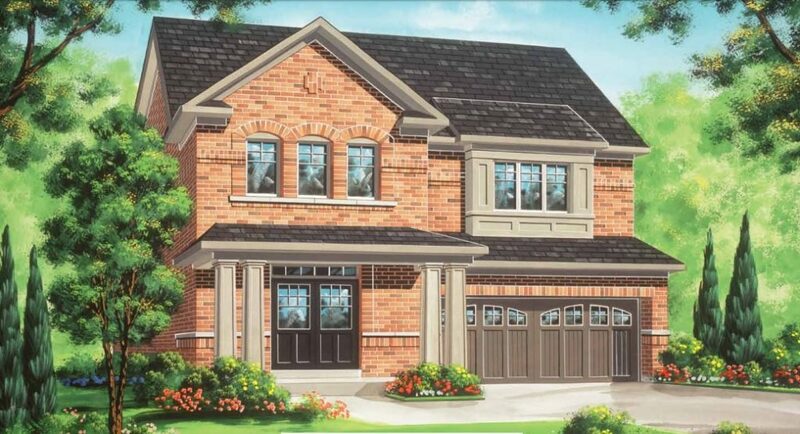 To learn more about the move-in ready homes at Valleylands in West Brampton, visit our sales centre at 8676 Chinguacousy Rd. Monday to Thursday from 1-8pm or on weekends or holidays from 11-6pm. You can also call 905-457-0445 with any questions!